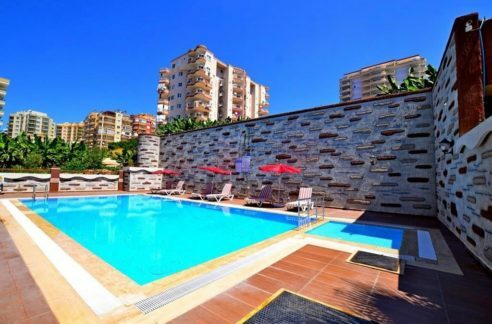 Private homes villas for in Alanya Turkey Kargicak – 169.000 €/Euro. 5 Room, 2 bathroom, 2 km to beach, 250 m2 private homes villas. Year built 2005. Ready to move in. Private swimming pool. Fully furnished. 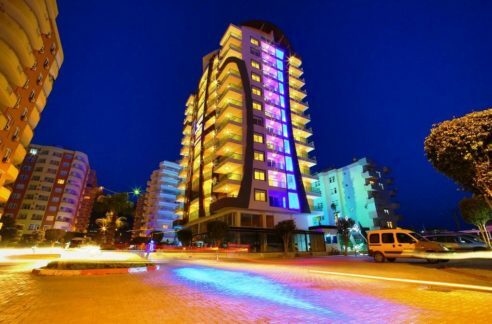 10 km to Alanya city center. 25 km to Gazipasa airport. 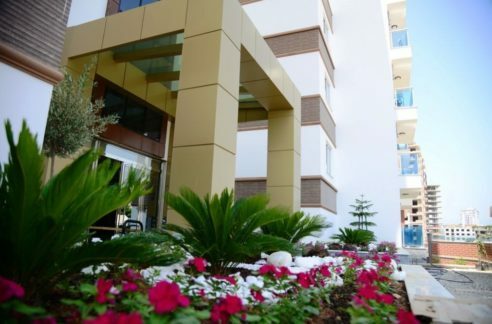 110 km to Antalya airport. Private villa home with private swimming pool.